Today is National Get to Know Your Customers Day, so we want to get to know our readers better! Avast CEO, Vince Steckler, joined a panel of top security experts for a roundtable discussion about cybersecurity in our everyday lives. Get your Avast update on hot topics like WhatsApp privacy, hacks on WordPress and Joomla, Android exploits, and more. The popular messaging app, WhatsApp, has improved its privacy by encrypting all the messages that are sent with their service. We explain what this means to you and how to make sure you and your friends benefit from the higher security standards. How to stand up against cyberbullying on Facebook? Avast Blog April 2, 2016 April 2, 2016 No Comments on How to stand up against cyberbullying on Facebook? Remember that bullying is never your fault, and it can happen to anyone. Bullying may make you feel embarrassed and like you’re all alone. But you’re not alone and it’s important to find someone who can help you through the situation. Reaching out to someone you trust. Facebook and other social channels are space for communication, sharing, and connecting with others. Unfortunately, it is also a space where cyberbullying takes place. Research provided by different organizations in the USA and UK shows scary numbers, and we are definitely witnesses of a new form of bullying on a massive scale. The psychological consequences can be very dramatic, therefore education is crucial for prevention and fighting this new phenomenon. Read on to learn what to do if you or a friend is the victime of a cyberbully on Facebook. Last week was an exciting week for professionals in the security industry. 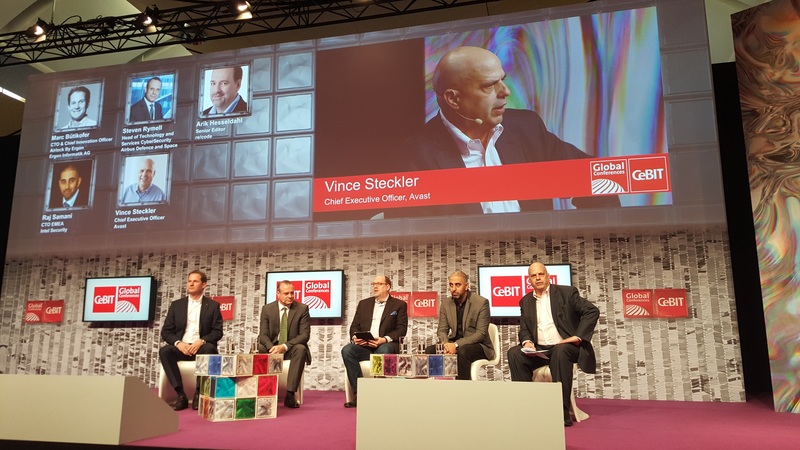 CeBIT 2016, an annual global conference with an emphasis on digital business and transformation, brought in security experts from across the globe to Hanover, Germany. 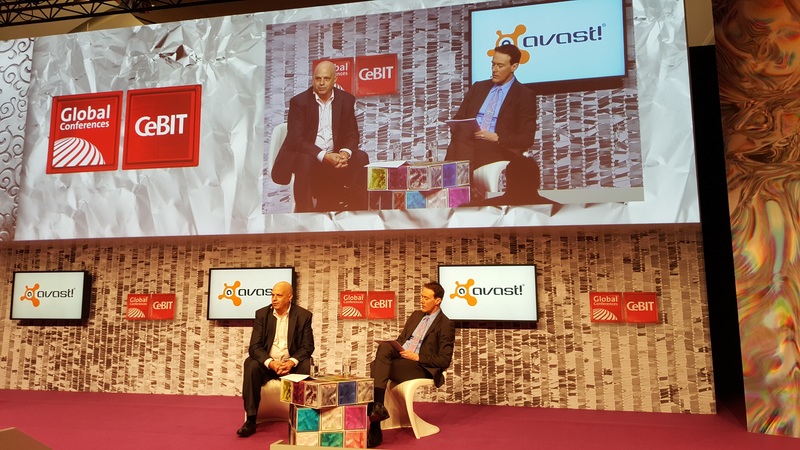 During the third day of CeBIT, Avast CEO Vince Steckler spoke on a panel titled “Safeguarding Business”. 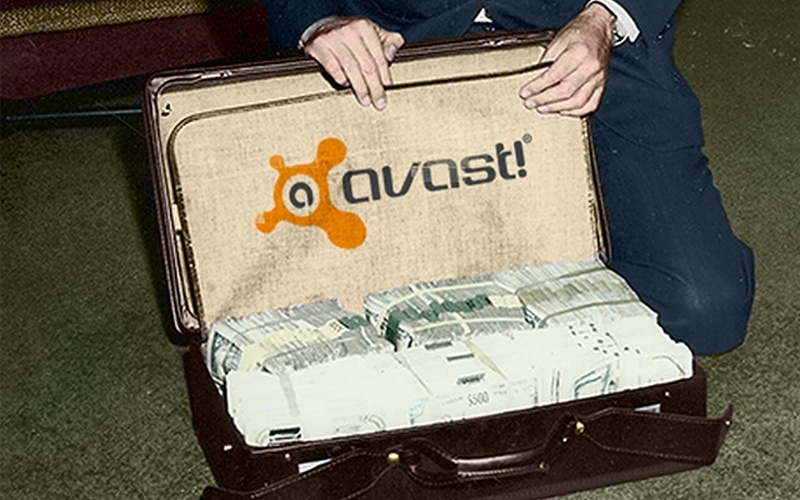 Get your Avast update on ransomware, mobile security, social media, and enterprise security. Mac users got attacked by ransomware in the first fully functional attack on OS X. Now that hackers have proven that Mac users are a viable target, it’s time to move on from the myth that Macs are impervious to attack and get protection. For Mac users, hell has finally frozen over. The first case of working ransomware targeting OS X was reported this past weekend. One of the most recent attacks locked up the servers of the Hollywood Presbyterian Medical Center in Los Angeles. Because their patient records are vital to hospital operation, they opted to pay $17,000 in bitcoin, the preferred digital currency of cybercrooks, to get them back. Law enforcement offices have been victims as well.